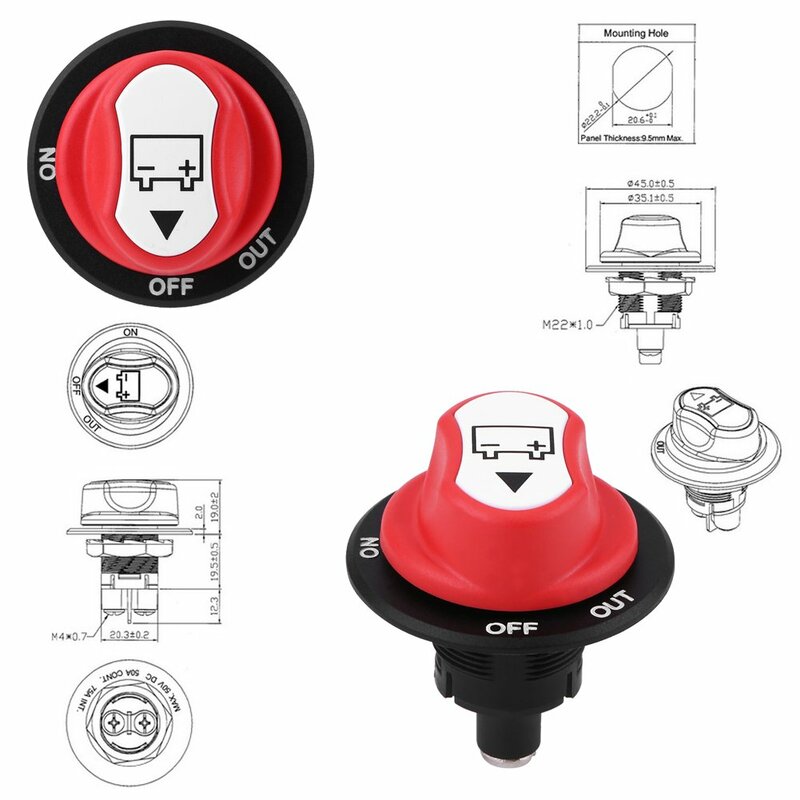 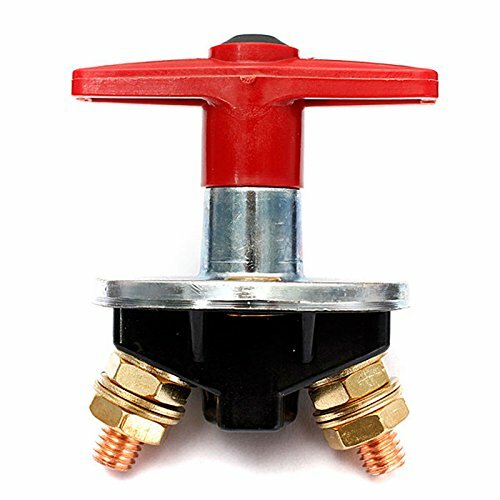 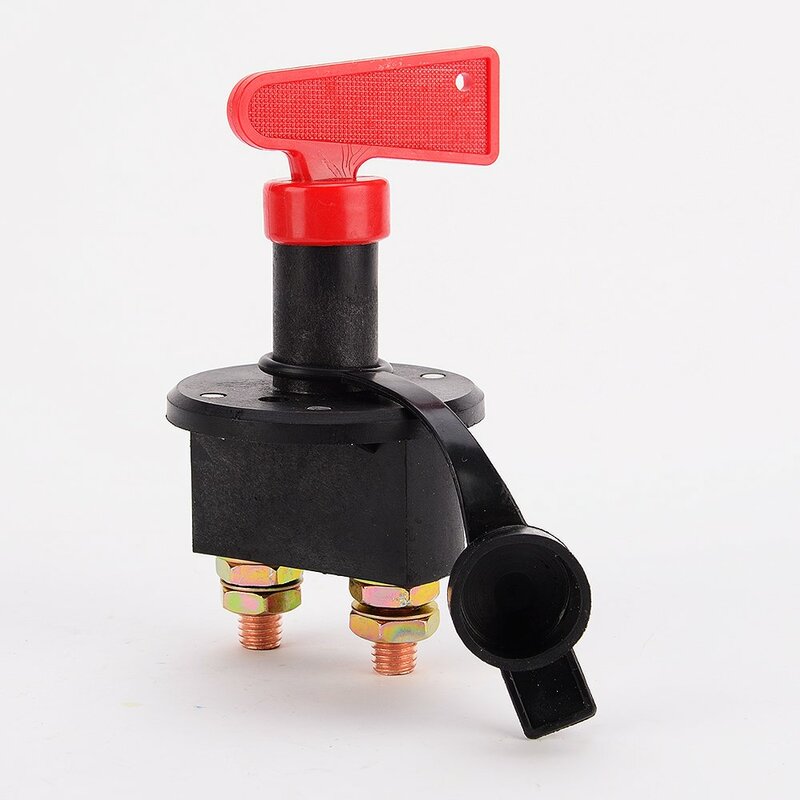 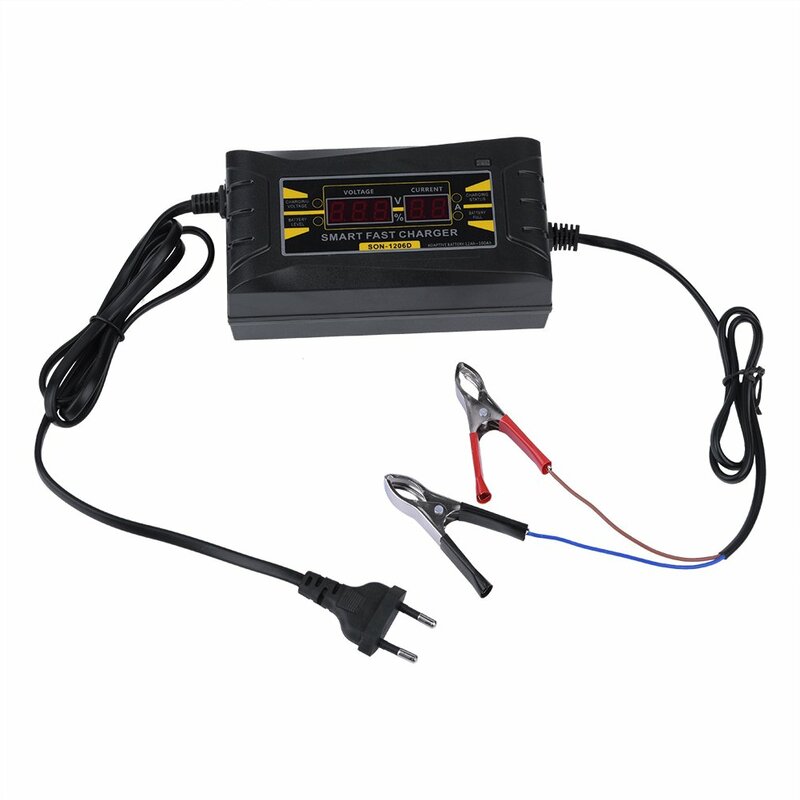 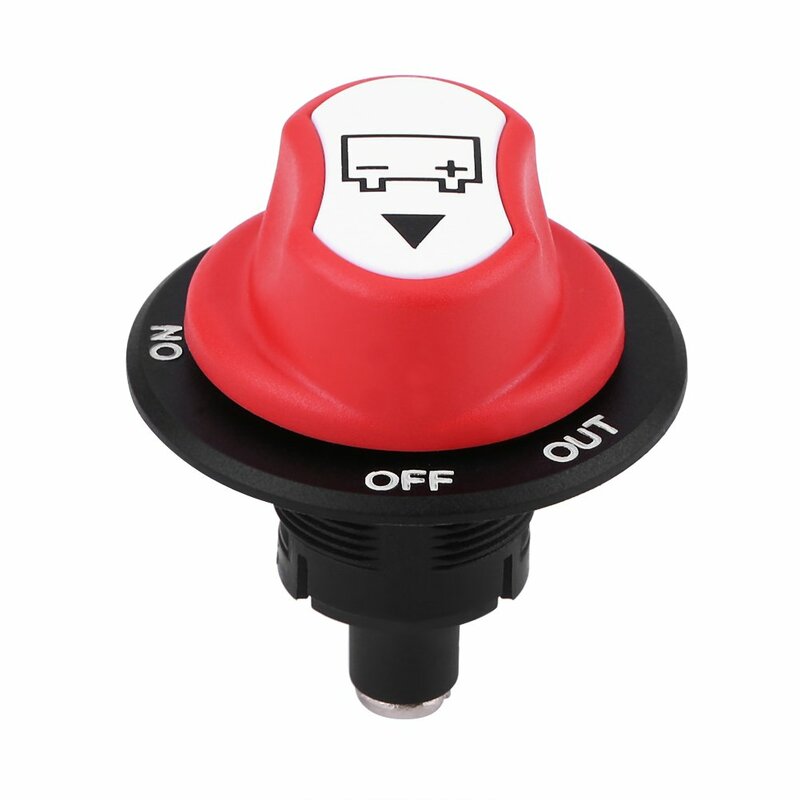 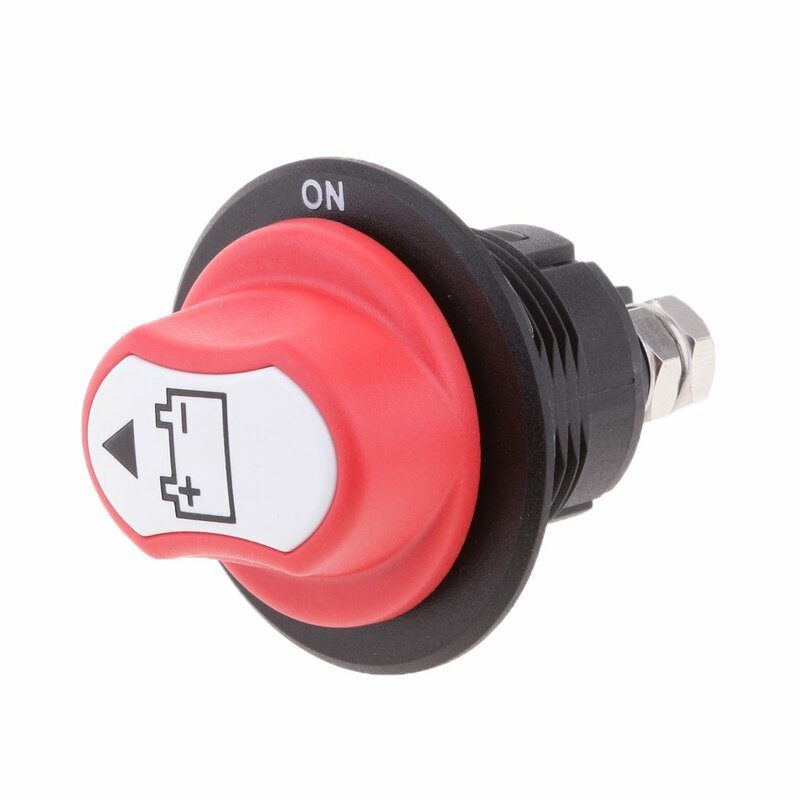 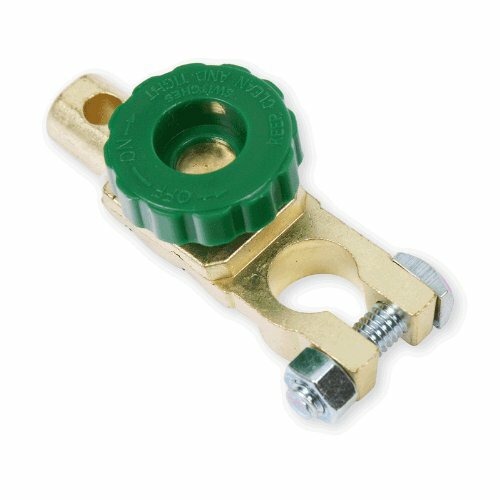 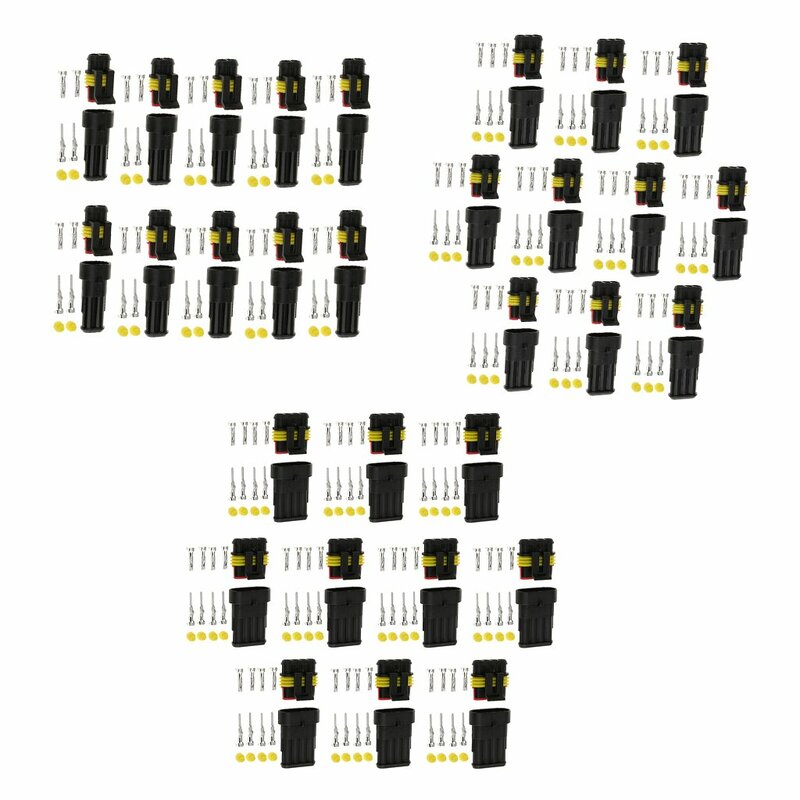 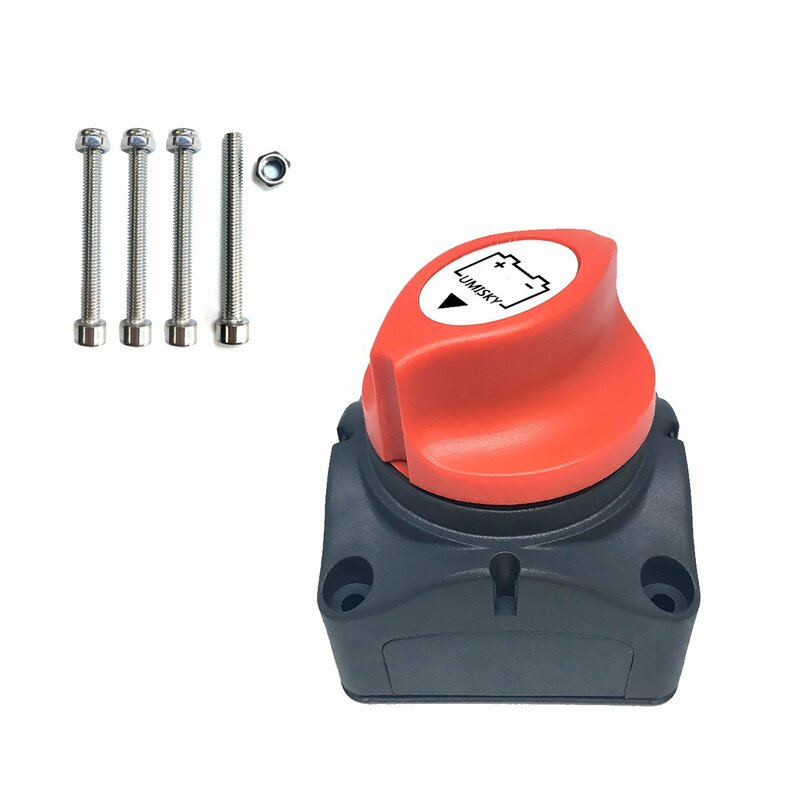 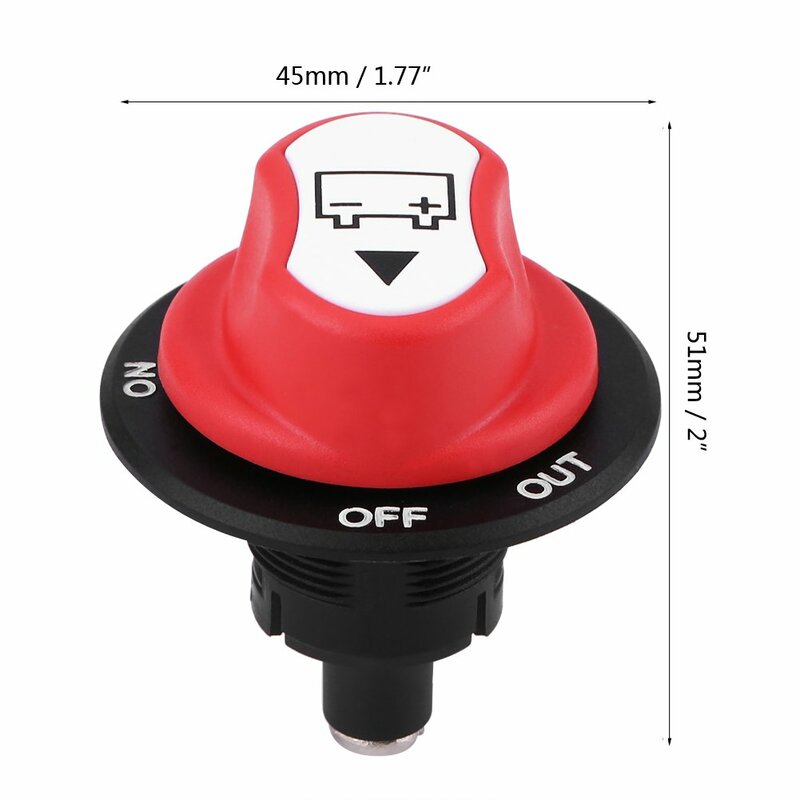 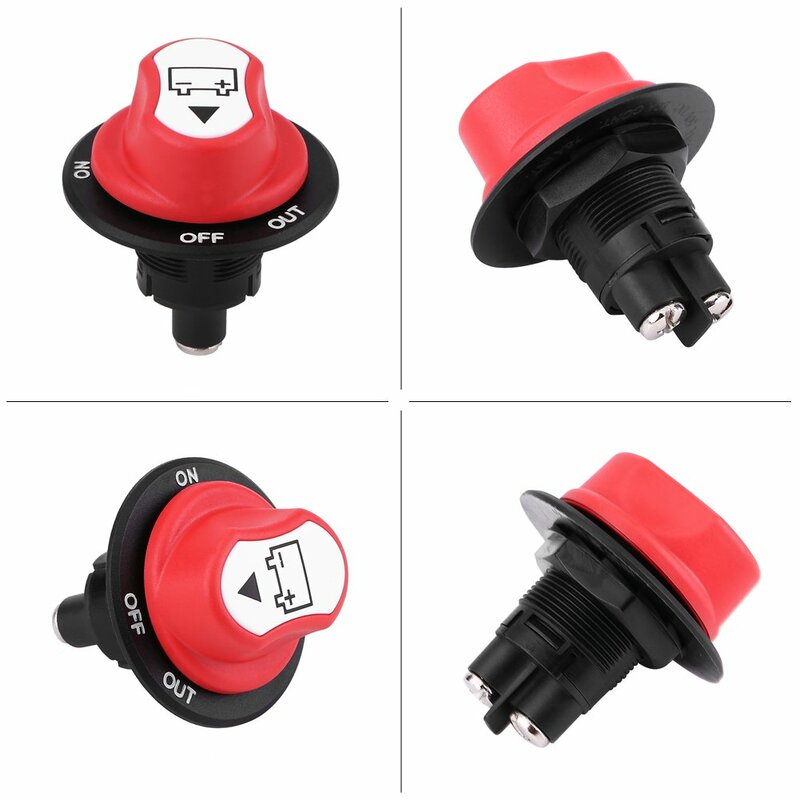 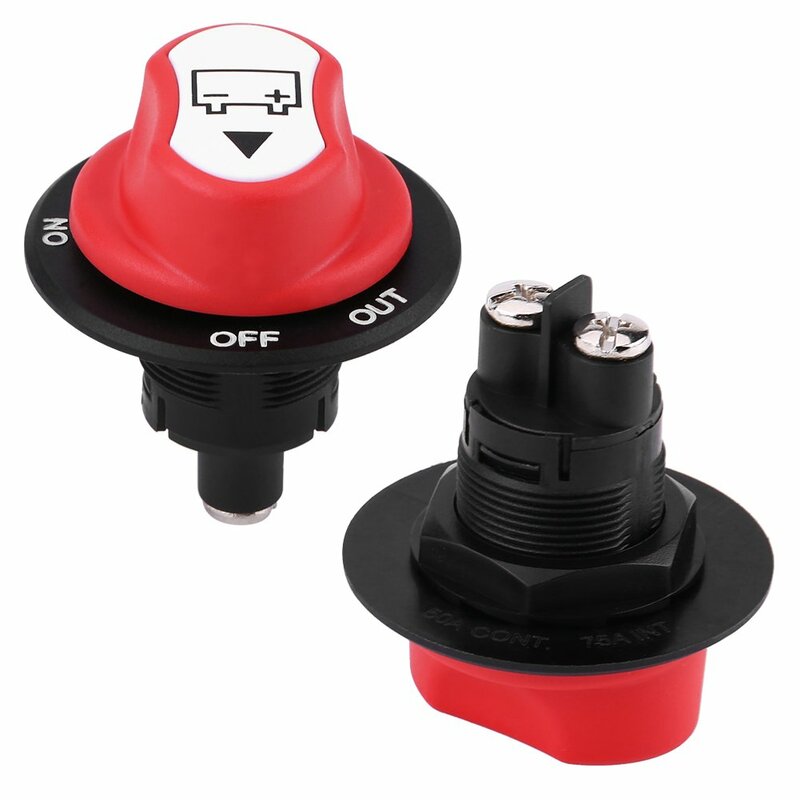 ●SAFETY: Marine battery disconnect switch can disconnects the battery safely, to eliminate any power draw from the battery when vehicle or boat is not in use. 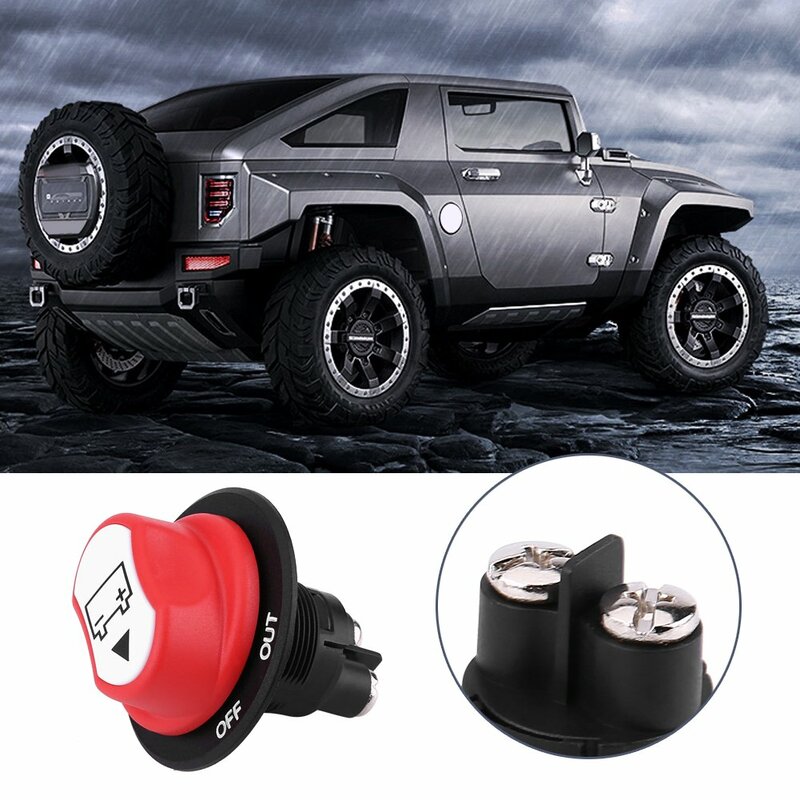 Cranking Rating: 300Amps 5 sec. 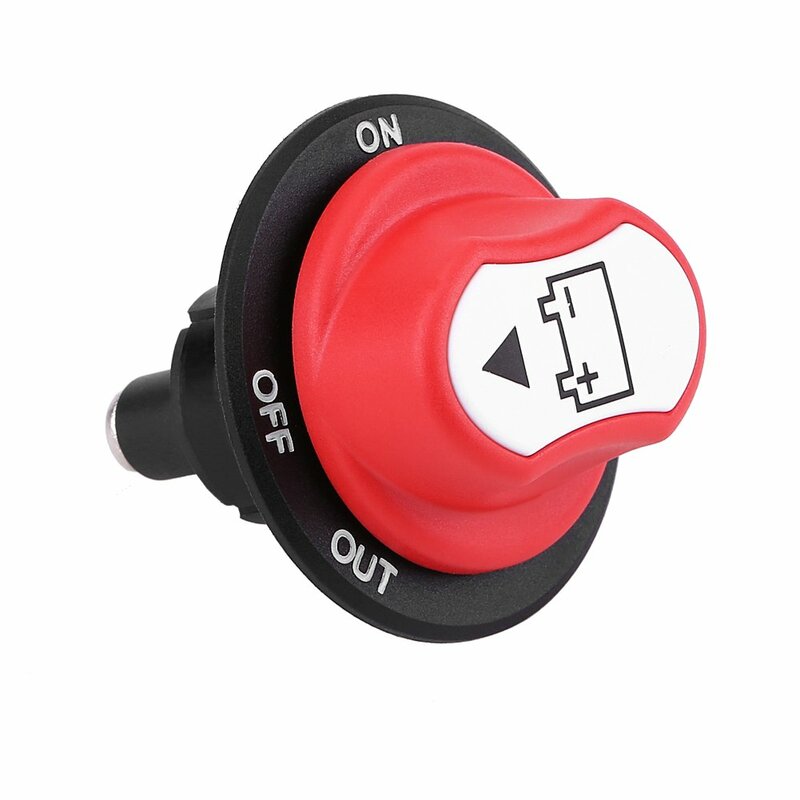 Contact Resistance: 50m ohm Max. 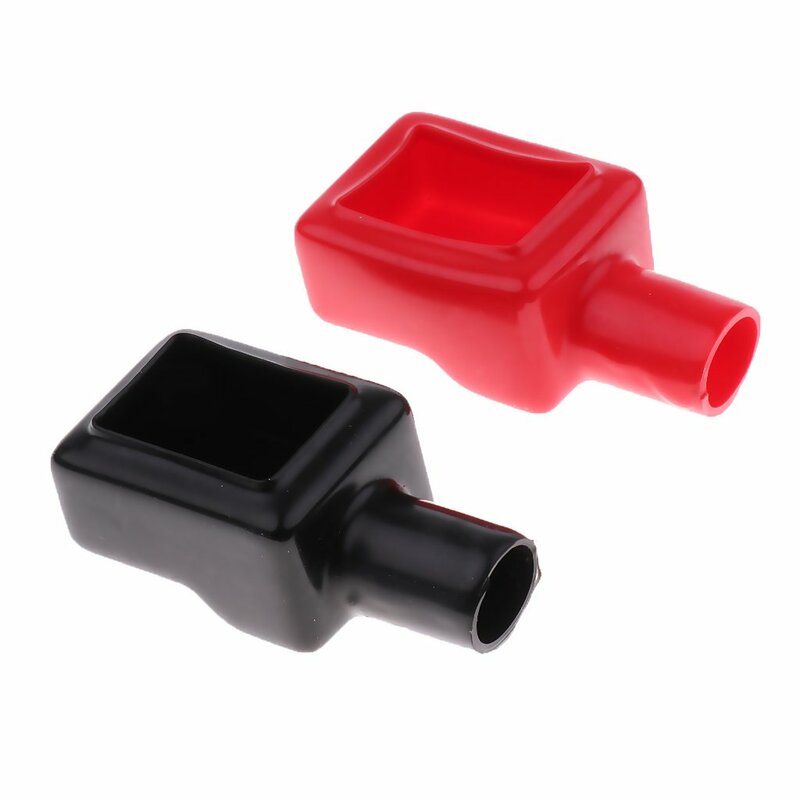 Application: universal for cars, off road vehicle, truck, motorcycle, boat, etc.